manufacturing, scaled to fit your business. L.R. 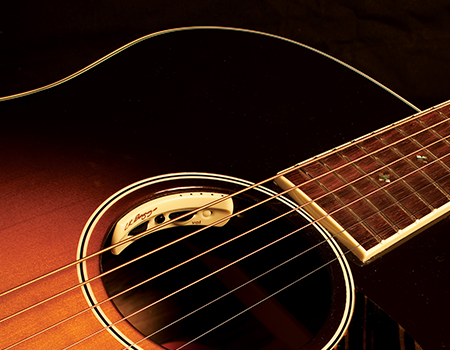 Baggs is revolutionizing the way people listen to acoustic instruments. From their patented TRU MIC technology, engineered to provide studio mic’d performance for the stage to their pedals specifically created for the acoustic player. L.R. 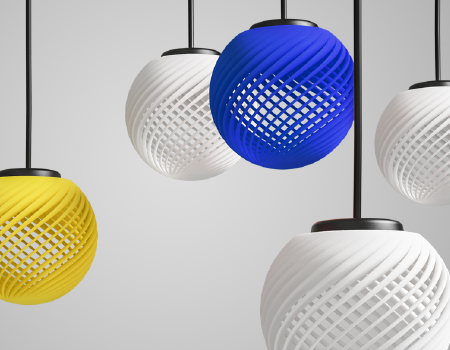 Baggs uses 3D printing to prototype and test new hardware for their line. Leka uses Shapeways to help develop robots for children and adults with special needs in learning. 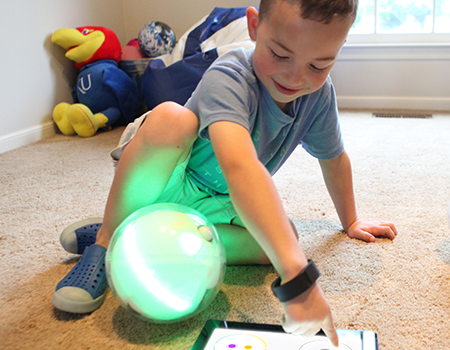 Using relaxing colors, vibrations and sounds, the robot helps to encourage social interaction, along with games to develop gross and fine motor skills. Shapeways platform is the industry leader in customizable and one-of-a-kind products. No matter the size of your business, take your designs from prototype to final manufactured product. Make one. Make a million. Quantum-systems GmbH develop automatic transition aircrafts for civilian use. Based out of Germany, these aircrafts are pushing the technology in efficiency with the capability to take off and land without additional equipment. Quantum uses on demand 3D printing prototype and create finished parts for their aircrafts. Shapeways provides a holistic solution to you and your customers. From product development to industrial 3D manufacturing, scaled to fit your business. With two factories, a robust supply chain, an expertise in product design and file optimization, Shapeways provides you end to end fulfillment from prototype to scaled manufacturing. "By using Shapeways, Kespry is able to quickly iterate to meet evolving customer needs while maintaining reasonable costs. Instead of spending months developing injection molded parts, we're able to go from a CAD model to production parts in less than two weeks. This production flexibility has been critical to our success."